You have discovered The Ranch and want to hear more online radios? 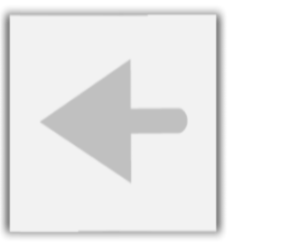 On hit-Tuner.net you can find quickly radio stations according to your ideas! As far as we are informed sends the radio station The Ranch from the country California. 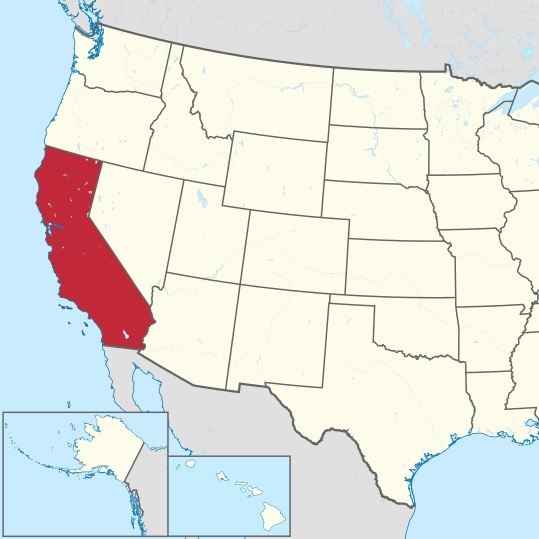 More Info: California is a state located on the West Coast of the United States. It is the most populous U.S. state, home to one out of eight people who live in the U.S. and is the third largest state by area. 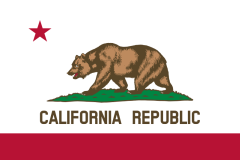 California is bordered by Oregon to the north, Nevada to the east, Arizona to the southeast, and the Mexican State of Baja California to the south. It is home to the nation's second and fifth most populous census statistical areas, and eight of the nation's 50 most populated cities.